Customer’s favorite machine for hot summer weather in Illinois. 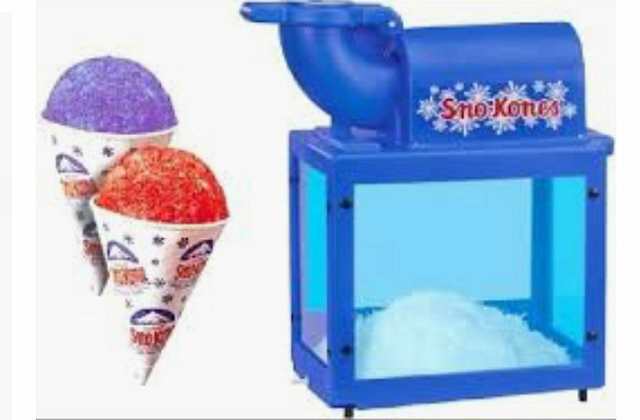 Our Snow cone machine rental is great way of cooling everyone down in the long hot days of summer. Snow cone supplies not included. Ice is not included.